I'm really excited and I needed to reflect on how the year has been for me which led me to write this post. 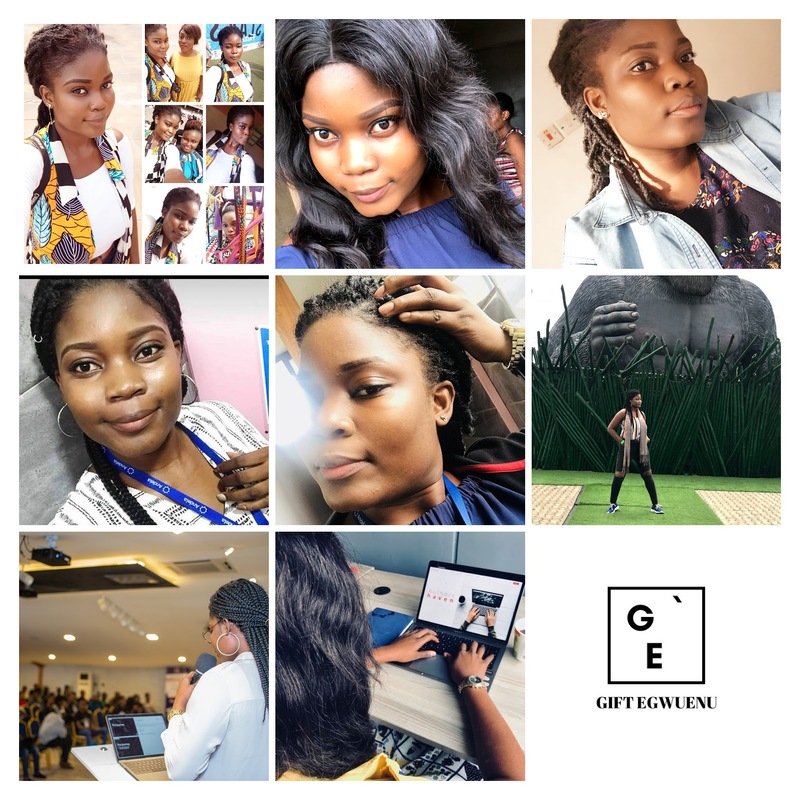 Its been an amazing year and I can't wait to share what I've been able to achieve and plans for the new year 2019. Looking back at the past 11 months it still feels like yesterday. I remember in January when I had just started jotting down my 2018 resolutions and oh the things I planned to achieve. I wanted to grow and scale as a developer and I took networking with other developers and the community seriously this led me to getting a role as a remote open source developer at Okkur Labs. At the time I was really passionate about learning and contributing to open source projects. That was a big stepping stone for me just at the beginning of the year. I left my Job at a startup and was focused on working remotely. For a period I felt lost and wanted to do more challenging work and that led me to apply for the Andela Fellowship. I got a job as a software developer at Andela and I've never looked back since then. I remember I read an article from John Sonmez on blogging as a developer. I made it one of my goals for the year to start my personal blog and I went ahead to create one which is what you are currently reading 😁. I had no clue as to what I was going to be writing but I still went ahead to start it. I wrote 10 articles on my blog this year mostly based on front-end development, the things I'm currently learning and things I will like to share. I gave my first talk at the Concatenate Conference!! If anyone told me I will be giving a talk at a conference this year I'll simply tell them to stop joking I dreaded public speaking. I never had intentions to speak at a conference, all I really wanted was to attend one of those international conferences and that's still one of my goals but when I got this opportunity I had to go for it regardless of my fear of speaking in public and yes I gave a talk at Concatenate Conference about Crafting Rich Documentation with Vuepress. I also wanted to do more for the tech community. A way I could do this is to contribute my quota to the growth of the tech scene in my local community that led me to volunteer to be a lead for Vue Vixens in Nigeria. Vue Vixens are foxy people who identify as women and who want to learn Vue.js to make websites and mobile apps. Watch this space because I'll be putting together several events to get more women interested in learning Vuejs together in 2019! I'm also a co-organizer for Concatenate Conference and we're making plans for a better Conference come 2019! I picked up interest in photography. I even went as far as saving up to get my own DSLR. I must say that was really fulfilling I wanted to do more street photography take pictures of the Lagos and if I had the chance to travel. 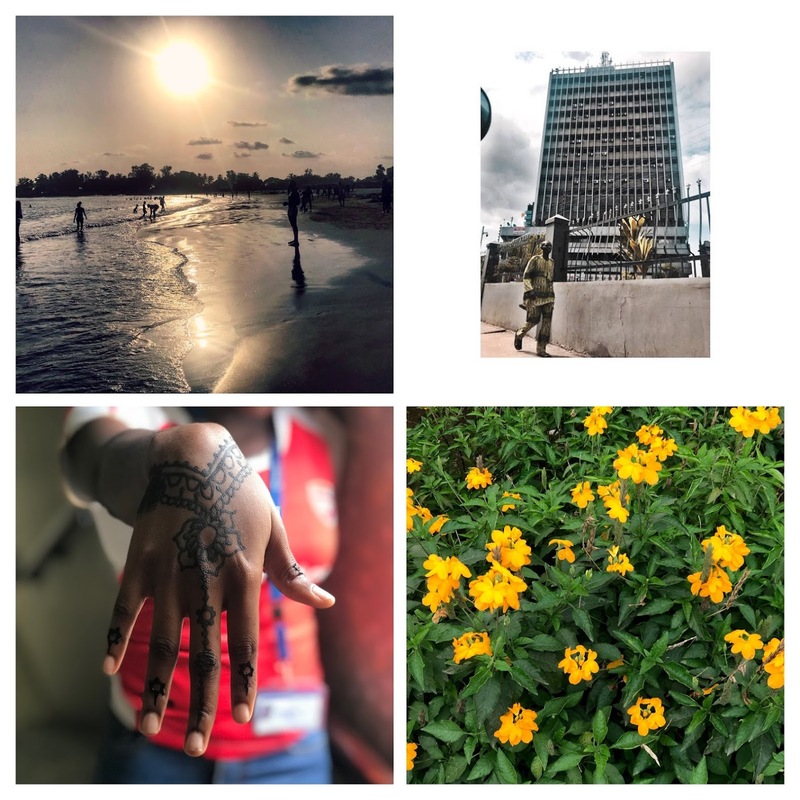 Take stunning pictures of Nigeria and other Countries too. But as interesting as this dream was the only thing I could achieve was within Lagos state. But trust me I explored areas I've not been to this was really fun. I know I'll do better next year. I made a pact to ditch Soda this year and I'm happy I was able to reduce it even though I couldn't completely stop it. Overall I wanted to do more with my health. Lose a few pounds and live a healthier life in general. But like they stay consistency is key and to be sincere I wasn't consistent. For me, it was going from this diet to stopping and doing something different and from having regular morning runs to stopping and procrastinating forever 😞. I know how hard it is to keep a habit but I didn't do as much as I would have loved in terms of keeping track of my fitness life. I'll say I accomplished a lot this year and with that, I will definitely continue on the same path throughout 2019. I want to make an impact in my community by the work I'm doing so to keep me accountable these are some of the things I hope to get rolling in 2019. Writing 📝: I want to be more consistent with my writing. I had a goal of publishing content bi-weekly and I could not keep up so instead of making unrealistic goals I will instead set a goal to publish at least 2 articles monthly. Speaking 📣: Now that I've broken the burden of public speaking. I will really love to do more in this space by sharing the knowledge I've acquired over time and giving talks on topics I'm really passionate about. I started submitting CFPs already keeping my fingers crossed 🤞. Organizing Event 🔖: I'll be putting together an event for ladies that are interested in learning Vuejs. If you're interested please feel free to reach out to me on twitter. While I make plans for this, I hope to empower more women to brace up and join the tech community so we can even the gap we currently have a lot fewer women in the community. Travel and Photography 😍❤️: I will really love to travel more, see the world and take amazing pictures while at it. These are most of the things I'm looking forward to doing next year and to keep it realistic I'm just going to stop here. One of the reasons I decided to write a review is because I'm going to read this December 2019 and see how far I've gone with my goals which is amazing and fulfilling!